Whilst the ukulele is an accessible instrument for those with no musical background whatsoever, it does seem to attract those who have played the big brother instrument, the guitar, before. I thought therefore I would discuss the links between the instruments, and give you my take on why the uke is a great choice for a guitar player. 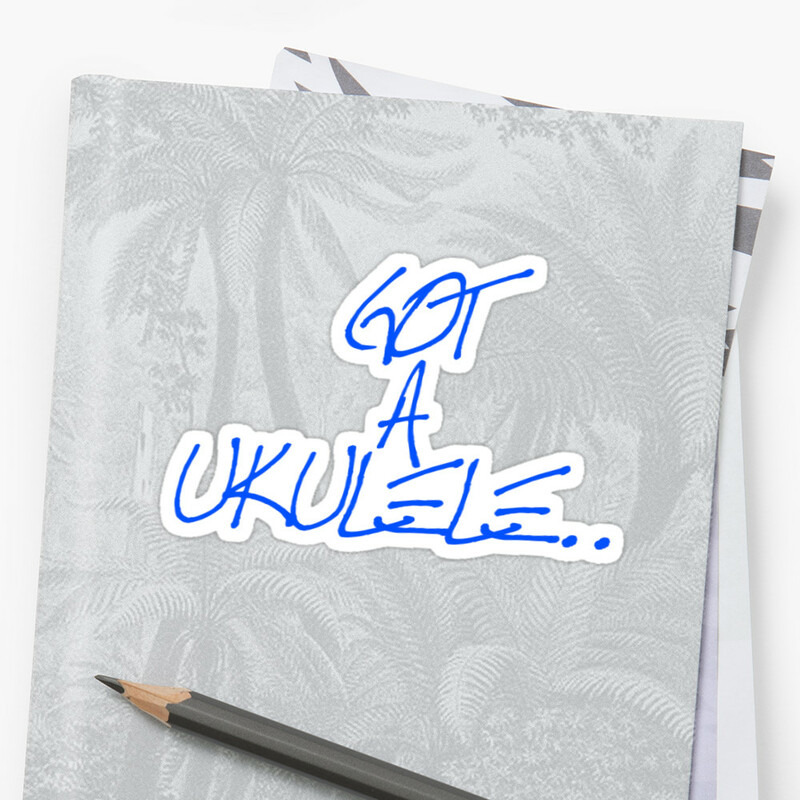 I write this as somebody who, before picking up the ukulele a few years ago, had played guitar (both acoustic and electric) for some 20 years previously. That certainly made my learning of the uke much quicker, and other friends I know who play guitar and have made the transition have said the same. But why? Before I give you my views, I should make it clear that this is not intended to be a snub to the guitar community. The ukulele is not a replacement for a guitar, it's a complimentary instrument. I still adore playing guitar, and in many ways the guitar can provide options that just aint there with a uke. 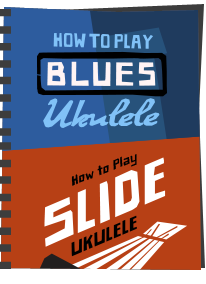 That said, the uke has many attractions to a guitar player, and if you are a player of six strings reading this, perhaps this may give you the push to try the ukulele. Standard ukulele tuning shares much with standard six string guitar tuning. In fact the standard GCEA is effectively the same as DGBE strings of a guitar as if you had a capo at the fifth fret. As such, the relationship between the strings is identical, and the chord shapes will be familiar. If you fret a D shape on the guitar, that shape works on the ukulele, but because of the higher tuning, plays you a G chord. If you fret a guitar G chord shape on the uke, you only need one finger as the E and A equivalent guitar strings are not there. As such, you just hold the first string at the third, and you get a C chord. This ease of transition makes picking up a uke very straightforward for anyone who understands the guitar. Its not just about music theory though. A common complaint for many new users are sore fingertips and aching fingers from stretching. If you have played a guitar for long enough you simply won't have to deal with that and you will find the uke very easy on the fingers. I suppose one gripe for a guitar player is the much smaller fretting area and the need to get those fingers previously accustomed to space cramped together! 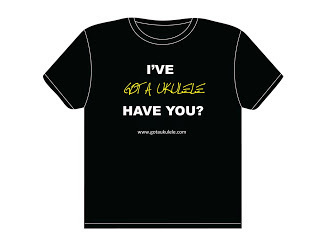 Strumming, holding and general technique honed on a guitar will also translate to the ukulele easily. Sure, many guitarists carry their instruments with them wherever they go. It is a fact though that many guitarists go on the hunt for portable travel guitars that they can easily carry when trekking, camping, going on holiday etc. 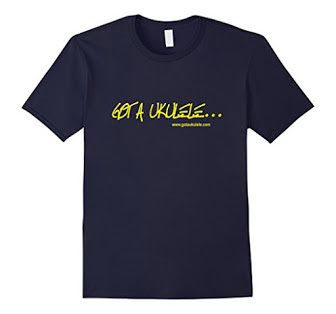 Why go for a travel guitar when you can go with a ukulele - the ultimate in portability? Ever tried getting a full sized guitar through an airport in hand luggage? 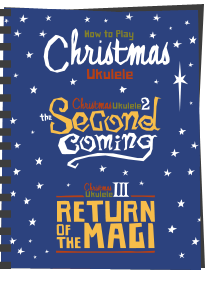 No problem with a soprano ukulele - heck, you could probably get away with packing one in a suitcase! The thing about a uke size is that it REALLY can go anywhere with you. I leave one in my car, take one with me on business trips, can easily sling one over my shoulder on walks to the park. There is really no excuse to not have a ukulele with you wherever you are, and that in turn leads to it being played more frequently. Have limited space in your living room? Can't stand a guitar up in it? No problem with a ukulele - I keep one tucked by the side of my sofa - you wouldn't even know it was there, but it's always available for me to pick it up in seconds. Price is also a factor. 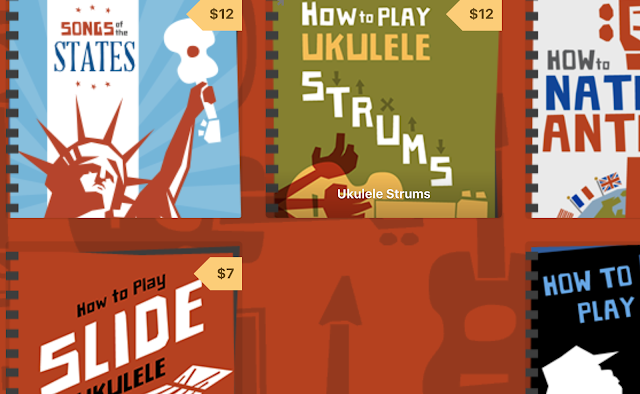 Whilst both guitars and ukes have their bargain basement and premium ends to the price scales, it is a fact that you can get a lot of useable ukulele for a lot less than you would spend on a guitar. The Makala Dolphin for example, whilst not a "pro" instrument by any means has a great sound, is tough as old boots, and retails for a measly £30 in the UK. Ever been in a situation with a guitar where you cannot play it because you are going to disturb someone else? 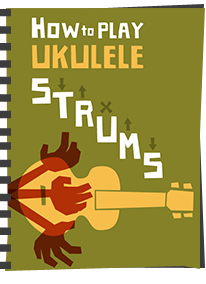 Whilst a ukulele still makes its own noise, its much easier to play at very soft and low volumes than a guitar, whilst still producing worthwhile tone. Let's face it, guitars are everywhere - the ukulele holds that "something different" tag. Speaking as somebody who has played both guitar and ukulele in public jam sessions, I can honestly say that the uke sparks up more interest, generates more questions, and puts more smiles on faces than a guitar ever did! The smaller sound of a uke also makes it the perfect instrument to play in large groups of people without getting the police called around for disturbing the peace. We have played to a crowded pub full of people with half a dozen ukes at full throttle without it taking over the place. That's not something we could sensibly do with six guitars. Volume aside, we couldn't fit them all around the table! So those are my thoughts. As I say, the uke doesn't replace the guitar, and the guitar has its own benefits that the uke cannot compete with (range of tones and voices being the obvious) but this guitar / ukulele player thinks that anyone who has fun with six strings should certainly try their hand with four! I tried to learn the guitar but could never get the hang of it. The ukulele was much easier to learn and I agree about the portability and social factor.